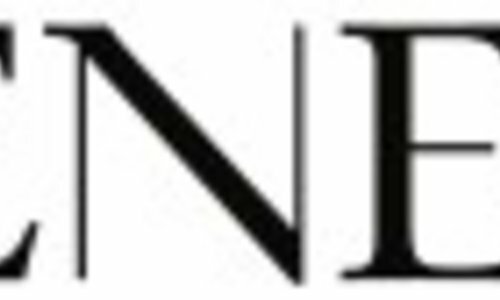 By Malene Birger is a contemporary, premium brand renowned for creating powerful clothes for feminine and inspired women. The Copenhagen-based house is beloved internationally for its signatures including dawn-to-dusk dresses, on-point tailoring and feel-good eveningwear. Whether it’s the ease of the cut or the quality of the embellishment, each and every piece encapsulates a sense of Danish values and way of life—always with a touch of playfulness and decadence. The team of designers well understand that a busy women doesn’t have time to fret about what to wear. 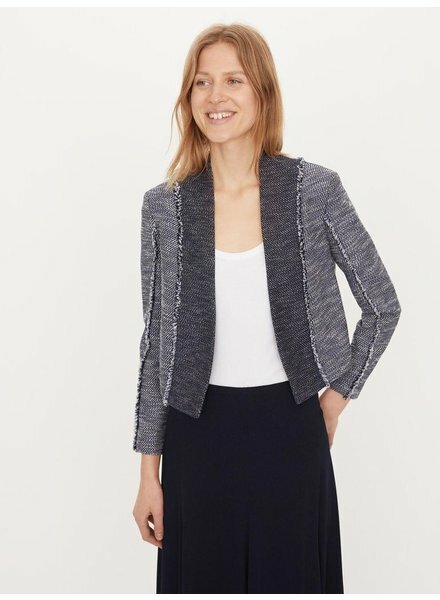 It’s about knowing that you can rely on your clothes to see you through a day of meetings, travel, entertaining, mothering and more—basically a non-stop, ever-changing environment. 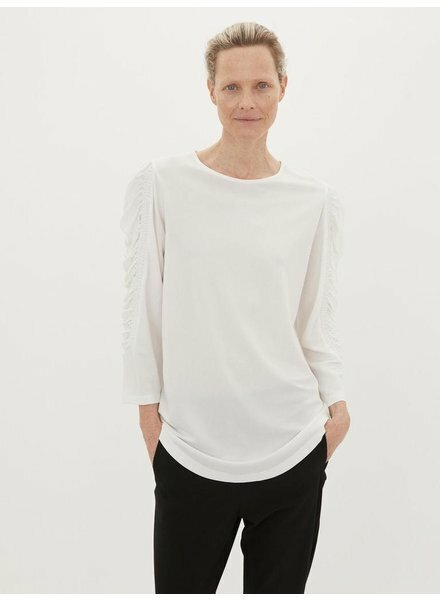 By Malene Birger also appreciates that what you wear can help you be taken seriously both in and out of the office—though that doesn’t mean you have to look dull. 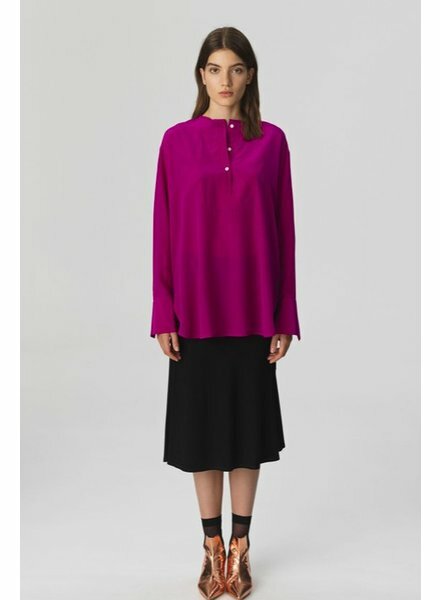 Indeed, by enhancing your unique approach to style and capitalizing on your assets, a great wardrobe combines both power and desirability without skipping a beat. Founded in 2003, the brand—originally conceived by Ms Birger—is now led by Creative Director Mathilde Torp Mader. 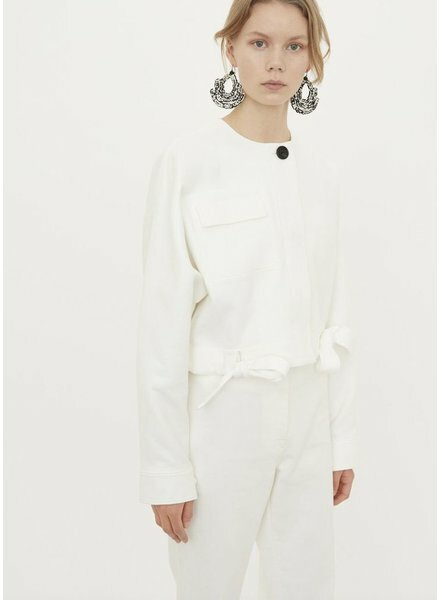 Combining an air of mischief, a hint of sophistication and a heart full of wanderlust, By Malene Birger empowers women to be their own muse and gives them the freedom to play with who they want to be from one day to the next. Grown-up, relevant and full of personality, the By Malene Birger collection is everything a modern woman needs in her wardrobe right now. 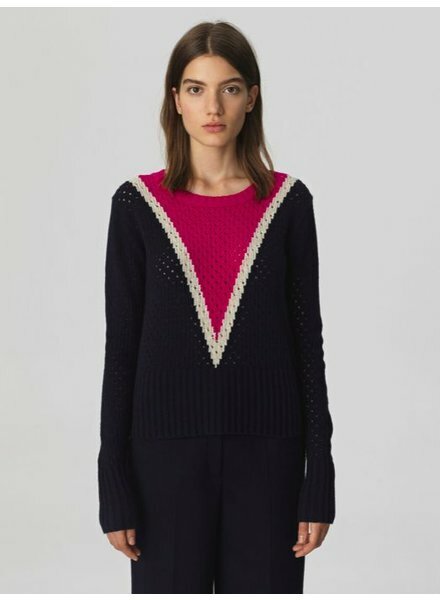 This classic sweater features a sporty pink and white chevron stripe down the front. The tailored fit includes a crewneck and tapered sleeves. This beautiful silk blouse features button neck details and flowing cuffs. 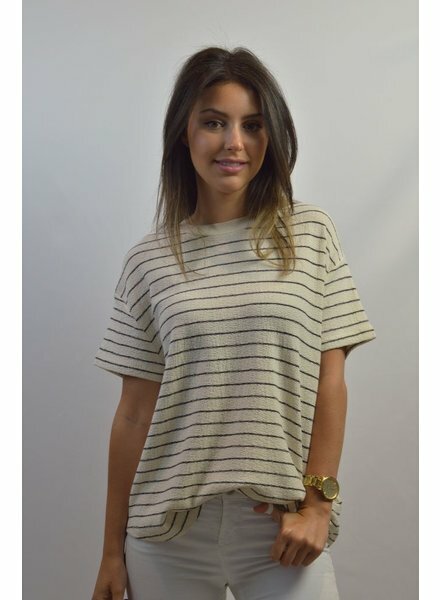 Pair this top with tailored trousers or wear it tucked into a skirt. 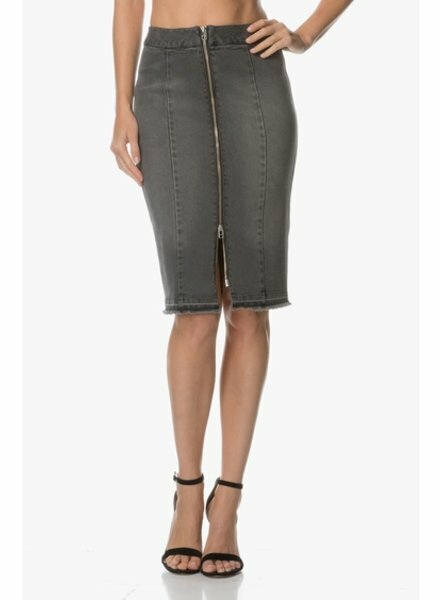 This gorgeous pencil skirt is cut from washed black denim material. 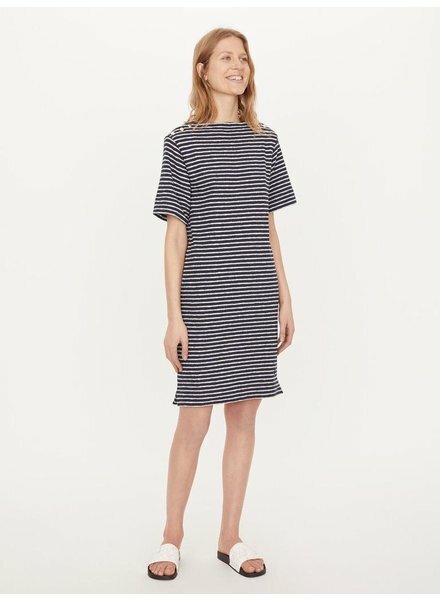 The great knee length style offers edgy details, including exposed zipper and a raw hem. This fun sequin tank by By Malene Birger features a dip back and flattering v-neck. Style with a cognac leather skirt or cream trousers for a complete look. 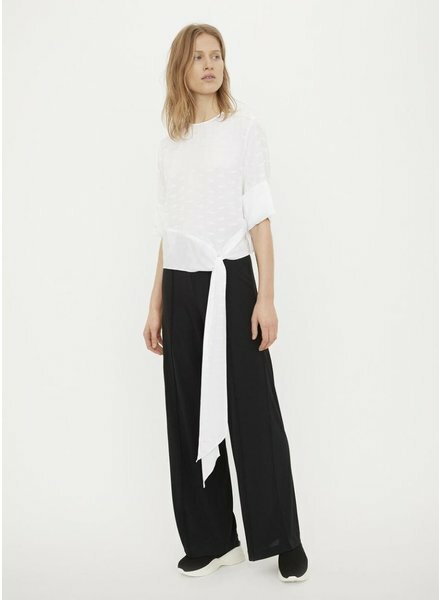 This simple tank by By Malene Birger Collection is a great addition to your closet. 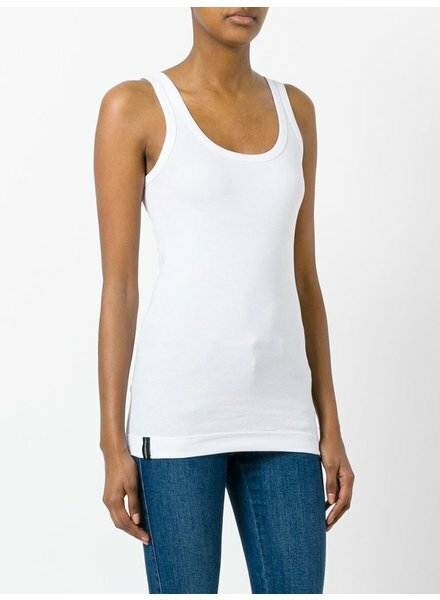 Easy to layer, this tank is a fuss free basic. This basic tank takes basics to another level. It is the perfect fit, and made from the perfect 100% cotton material. 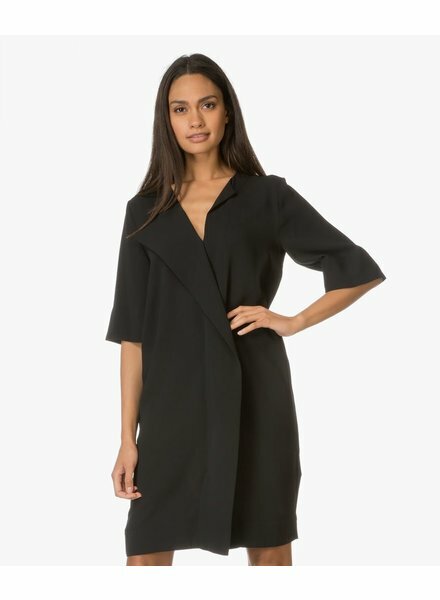 This crepe mini dress is sophisticated and flattering. The drape cut, v-neck and elbow length sleeve provide plenty of coverage, and the front ruffle brings an element of fun. You won't regret adding this classic style to your closet. This comfy and easy to wear leather skirt can go from day to night. This skirt is very versatile and can go with almost any outfit. This elegant red blouse features a loose fit and flattering v-neck. Paired with jeans, a leather skirt or trousers, this blouse is easy to style and always looks great! This silk tank is absolutely stunning. It features a flattering v-neck, pleated front and the cutest tassel ties on the back! Perfect for a special occasion or a summer night out, this top is a must have! 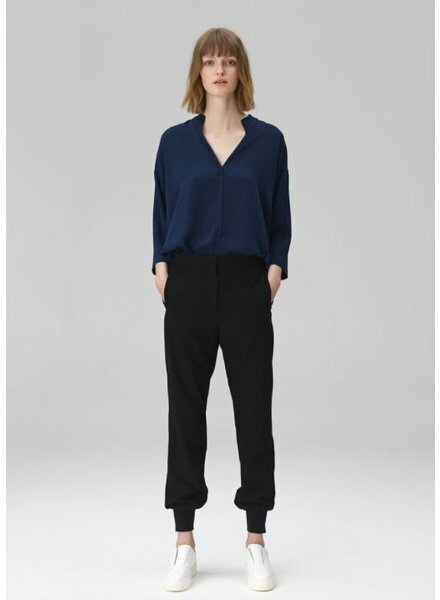 Joggers aren't only made to lay around the house, these Malene Birger dressy black joggers are made to be worn just about anywhere. 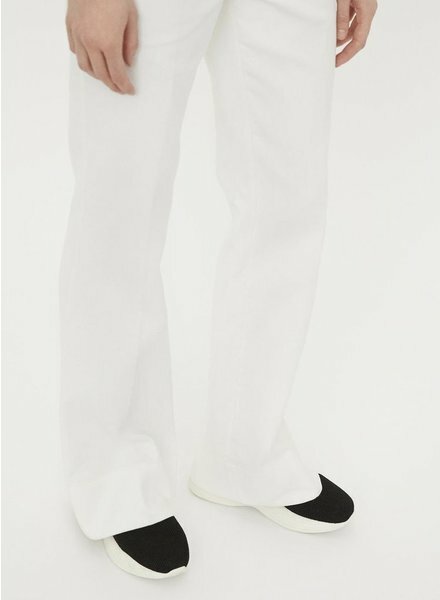 These are high-end joggers that can be worn in the office to show off your trendy style. 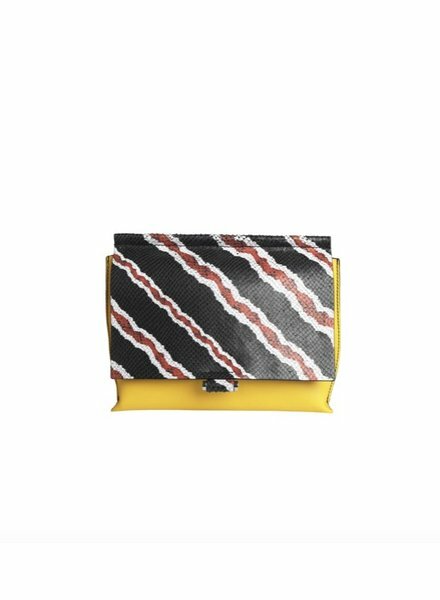 This bold bag will make an outfit pop! 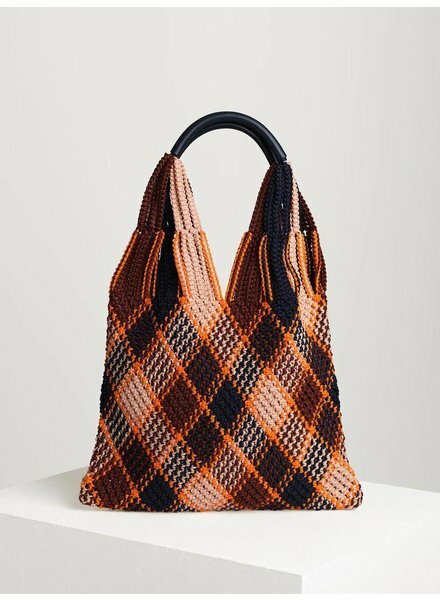 Made from genuine smooth leather, this bag features embossed python detailing on the front flap. The interior features a cardholder mirror, and pocket.